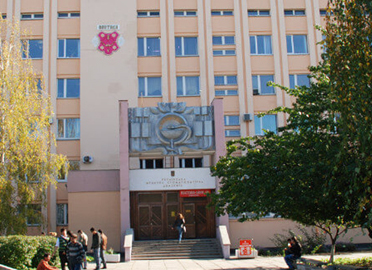 Ternopil State Medical University, is located in Ternopil as a higher education institution. 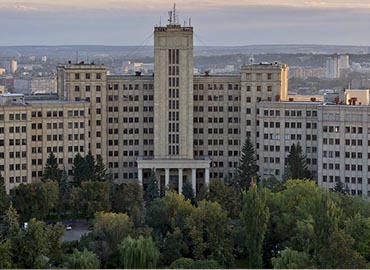 It was earlier known as Ternopil State Medical Institute after its formation on 1st September 1957. 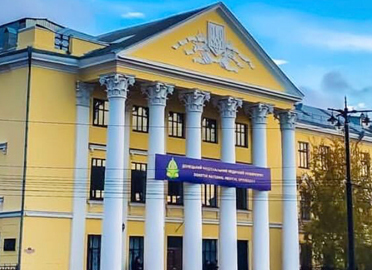 Since then, the university has grown in an enormous way; both in quantitative as well as qualitative terms due to which, University has marked its position by receiving the top position in the 4th level accreditation as per the latest Ministry of Public Health of Ukraine rankings. 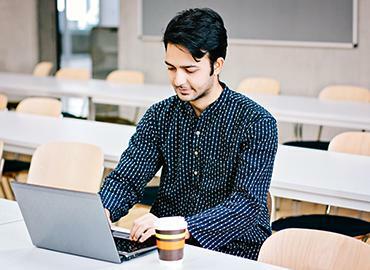 To support the students in their pursuit of intellectual, spiritual and professional goals allowing them to become accomplished independent and socially aware individuals. 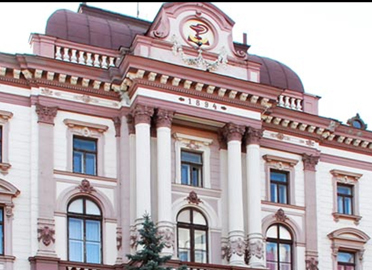 The University is comprised of an experienced, aptly skilled & determined teaching staff including over 600 professors; over them 102 are Doctors of Science & full-time professors and 460 associate professors. 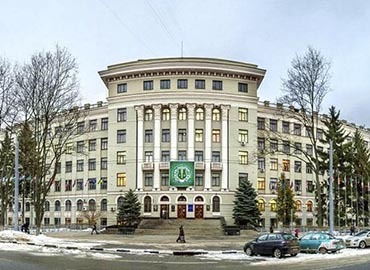 Due to the diverse course provided by the University, it has become the center of attraction for international students who wish to pursue higher education in Ukraine. 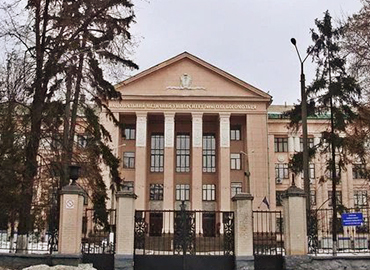 TSMU campus is an anatomical subdivision of the University. 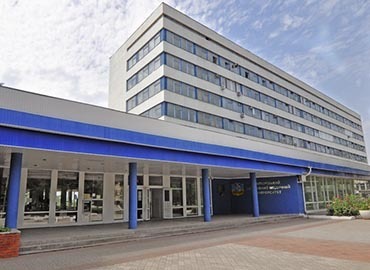 It has student dormitories in the surrounding areas. 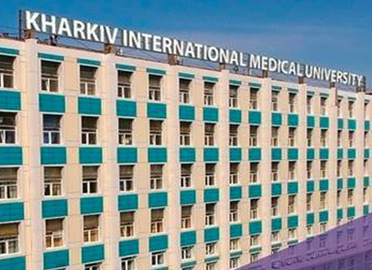 The convenient accommodation facility is provided to the students for full-time courses, International Students, Interns, Master’s Degree Students, Resident Physician, and PhD students, Preparatory course and Post-graduate students; for the entire duration of their studies as well as applicants, who visit during their entrance exams for pursuing MBBS in Ukraine. 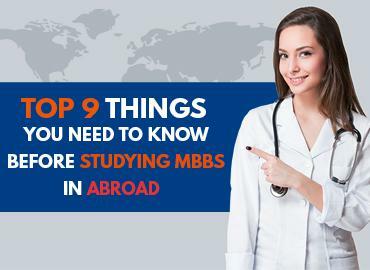 The university pays great attention to its students and ascertains that they stay updated with any modern world changes. 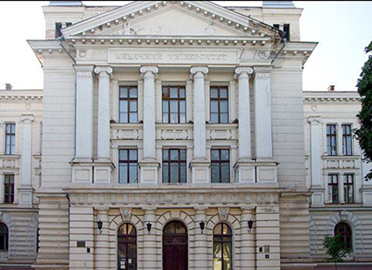 The university has some separate student friendly clubs and departments like Employment of Graduates, Student Parliament, Scientific society and many more. Apart from this, the university focuses on all round development. 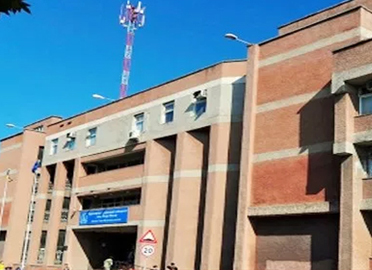 For the same, the university houses five sports complex, a library featuring over two thousand books and journals, a swimming pool, a recreation center and three hostels. The hostels are fully furnished and serve healthy, hygienic & delicious food in their mess. 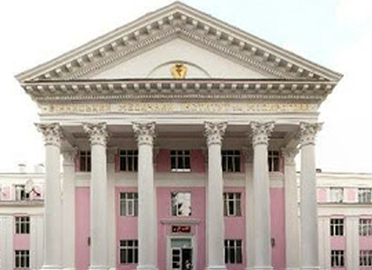 The Dormitory Director office, a staff office and a spacious hall are situated on the ground floor. There are also a few libraries there.